Brown Bag History in on this Wednesday, February 13 upstairs at Revelstoke Museum & Archives. 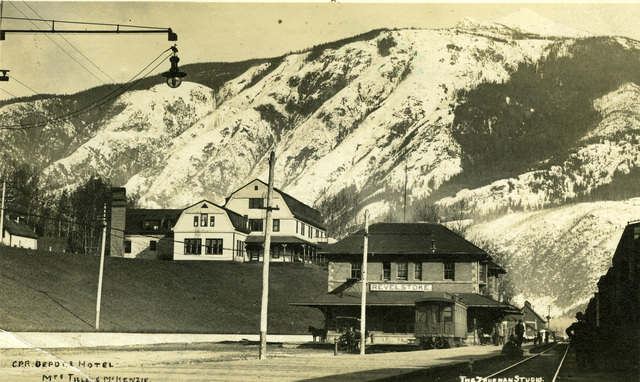 The topic is: "How the CPR shaped Revelstoke." Join us at 12:15 pm for the talk and slideshow. Coffee, tea, and cookies are served. $8 per person, or purchase a punch-card for savings.